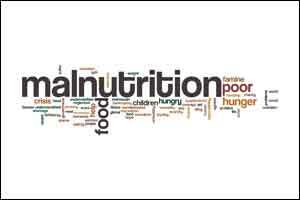 Jamshedpur: Jharkhand Governor Droupadi Murmu said malnutrition was a major problem of the state and lack of proper food to mothers affecting the health of new born children as well. Addressing a gathering after inspecting ISKCONs Central Kitchen here, Murmu said the state government has initiated various measures for the betterment of women health as well as their upgradation. “However, the benefit of the initiatives would reach to all beneficiaries only when we all discharge our responsibilities sincerely and honestly,” she was quoted as saying in an official release here. Murmu said conducive educational environment, quality, and balanced food attracts students to attend school. Balanced food being supplied in schools where the solution of malnutrition problem being faced by the state, she said adding that many parents were not in a position to afford to provide their ward balanced food.